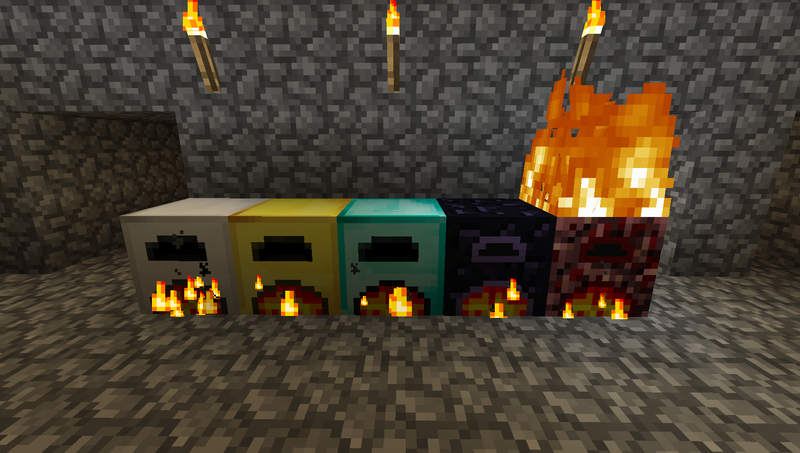 This mod adds some much needed functionality to the furnaces in Minecraft. With these simple recipes you can supercharge your furnaces to yield more product in less time. 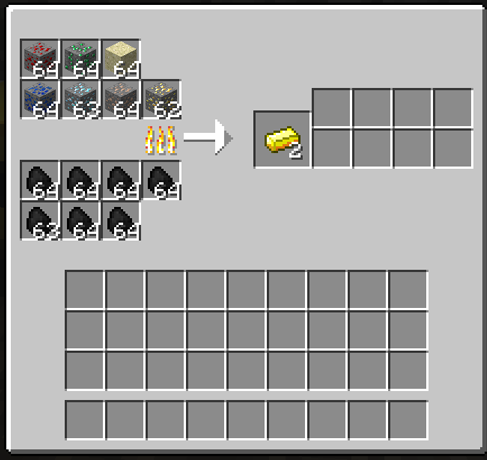 This mod adds the ability to smelt more items per coal depending on which furnace; up to 40 items per coal with the Diamond Furnace as well as two items at the same time with the Obsidian Furnace. You can even mix and match items in your furnace. This saves you from building a room full of furnaces just to be able to smelt different ores at the same time. A neat addition to this is the Netherrack Furnace that doesn’t require any kindling. You simply need to light it on fire on top and it will smelt infinitely. The one drawback is that it takes 90 seconds for each item to smelt.